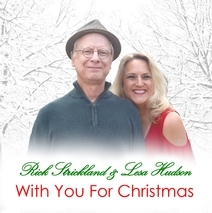 While you shop, listen to samples of our music, on our RSB Music Player below! 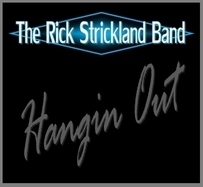 You can also purchase digital downloads at all major distributors including CD Baby, iTunes, Amazon.com, and more! 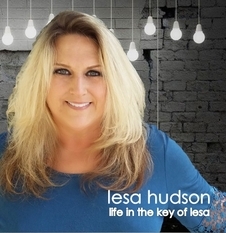 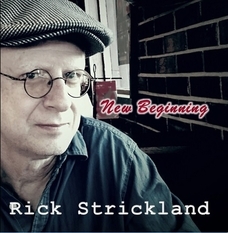 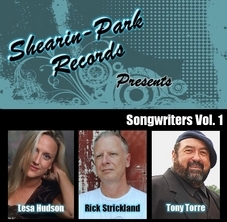 Songwriters Vol 1 is a collection of songs written & performed by Lesa Hudson, Rick Strickland and Tony Torre. 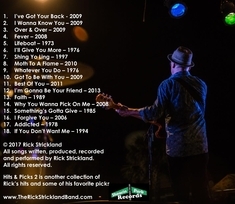 Each artist has 4 songs on this collection. 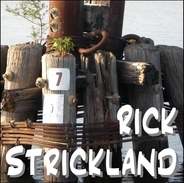 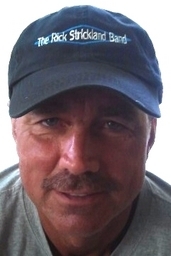 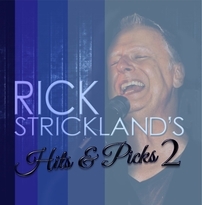 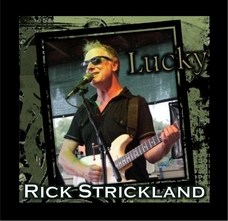 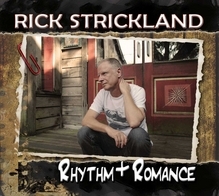 Hits & Picks is a collection of Rick's most beloved hits and a few of his favorites. 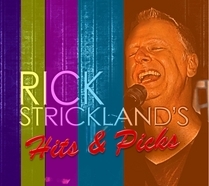 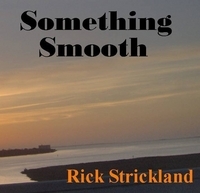 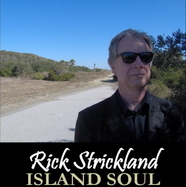 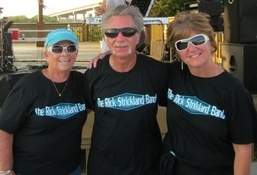 Hits & Picks combines songs from the previously released CDs: Something Smooth & Island Soul.